Born and, with the exception of four years spent in Texas, raised in Pennsylvania, Mark Schneider’s interest in art was evident from a young age. He started his formal training when he was 16 years old and, a year later, he would win an art contest sponsored by the magazine, Open Road For Boys. After graduating high school, he moved to New York City and studied at the Art Students League while seeking work as a commercial artist. He quickly found employment in the growing comic book industry, working on titles like Keen Detective Comics and Detective Eye Comics. His career was interrupted by the attack on Pearl Harbor. He enlisted in the U.S. Army, saw combat in Europe and Northern Africa, and served through the entirety of World War II, reaching the rank of sergeant. 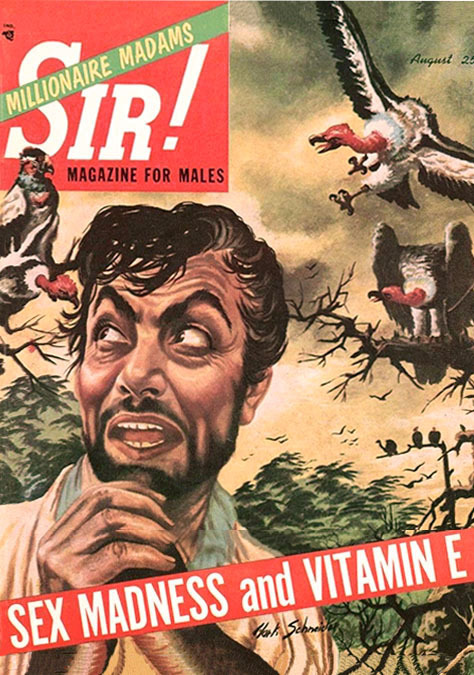 After the war, he returned to New York and returned to work as a commercial illustrator. 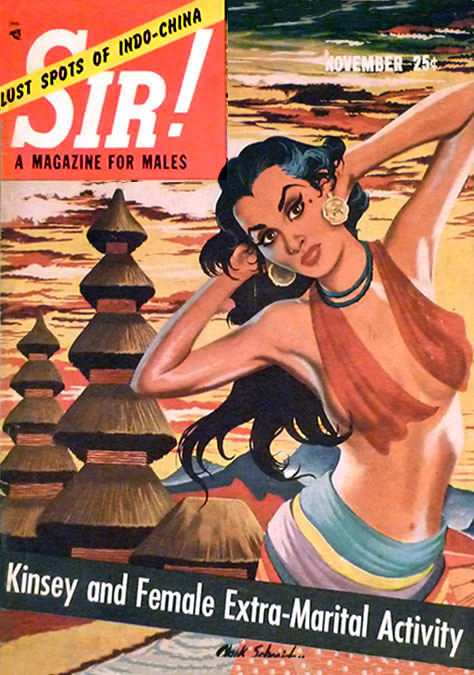 It was after the war that he painted the pulp covers for which he’s probably best known. 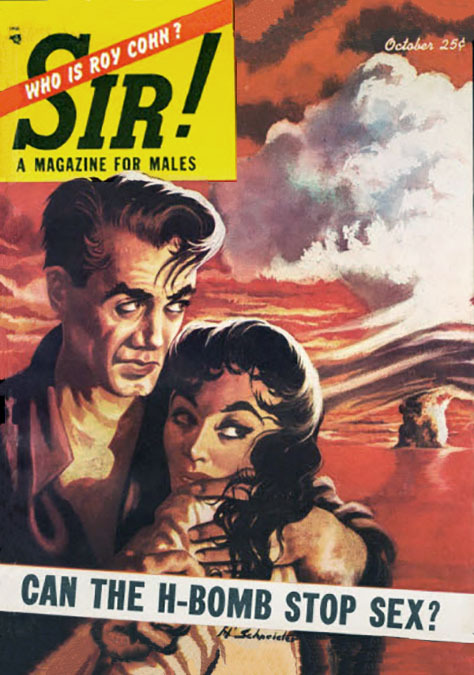 Working for magazines with titles like Sir! 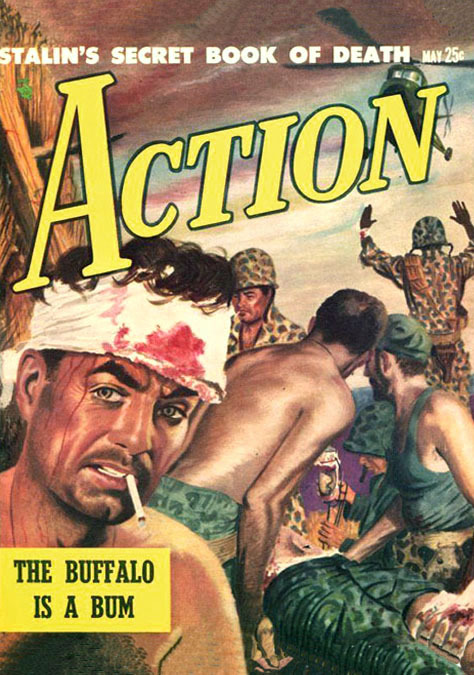 For Me, Schneider’s covers often featured manly men and beautiful women in exotic settings or combat scenes. 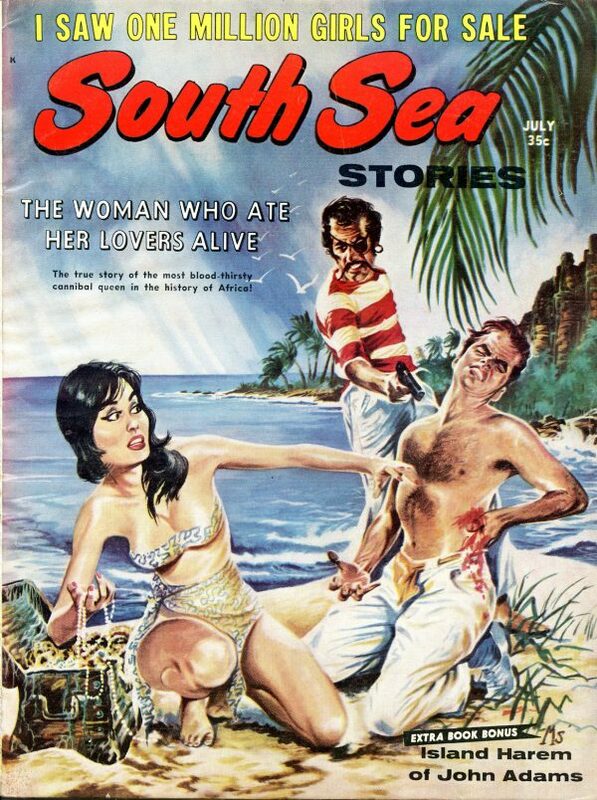 The three Schneider covers below remind me that it’s been a while since I’ve been on a tropical vacation. Maybe this summer! Or maybe I’ll just say home. 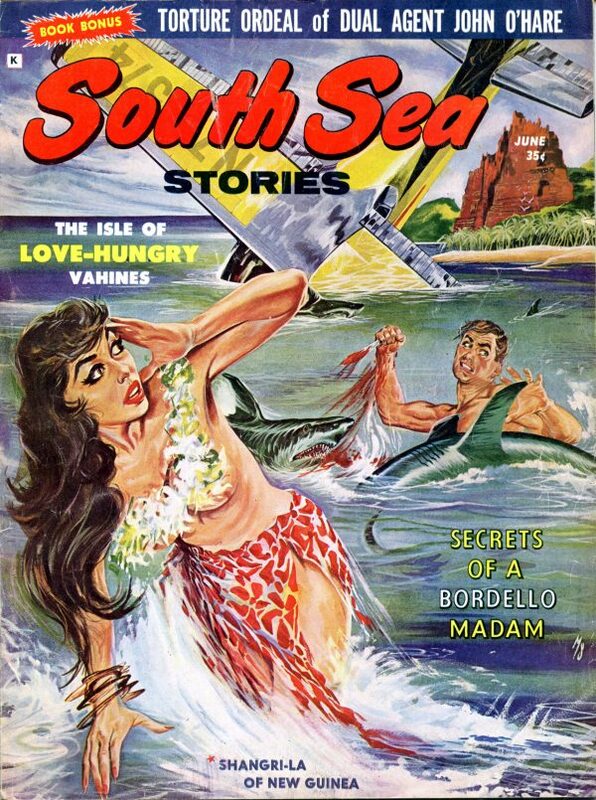 Those vacations look dangerous. Time to return to our latest Song of the Day: K-Pop Edition. While most of the entries, so far, has been K-Pop artists who fall under either the bubbly pop or the more mature sound, there are a bevy of K-Pop artists who we in the West would probably characterize as indie solo or group artists. These are K-Pop performers whose music don’t easily fall under the well-known K-Pop music categories such as dancepop, bubble pop, R&B or Jazz fusion. Their songs are usually more indie pop or folk rock. One such K-Pop artist is the duo Bolbbalgan4 or BOL4 for short. The group’s comprised of Ahn Ji-young and Woo Ji-yoon. The former handles the main vocals of the duo’s songs while the latter does everything else from being the group’s guitarist, bass player, rapper and back-up vocals. The one song that’s gotten some major playtime and has become a favorite of K-Pop fans worldwide is their “Song” which talks about a girl at the cusp of puberty who is preparing to deal with her first love (or crush) and going through stages on how to prep, practice and go about dealing with it. Yeah I know, it’s sophomoric, but also funny as hell!! I’m like totally exhausted right now so I think this song has the right idea. I’m going to get some sleep and wish all of you a wonderful week.